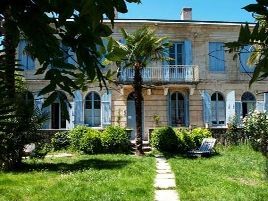 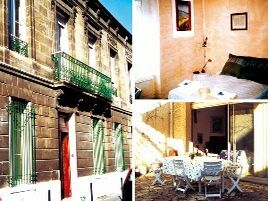 If you enjoy fine wines then Bed and Breakfasts in and around Bordeaux are for you! 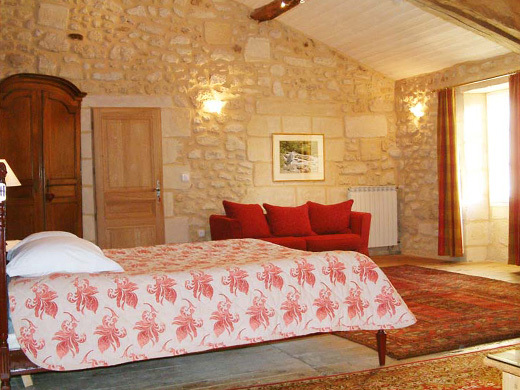 On the wine trails of Médoc, Graves or Saint-Emilion, you will find the most famous wine châteaux, Margaux, Latour or Mouton Rothschild, ready to welcome you to their cellars, and plenty of Bed and Breakfasts to stay in along the way. 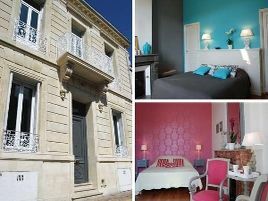 And Bordeaux is not just famous for its wines; its many historic monuments are a UNESCO World Heritage site: ‘an outstanding urban and architectural ensemble of the 18th century’ used later by Haussmann as a model for Paris. 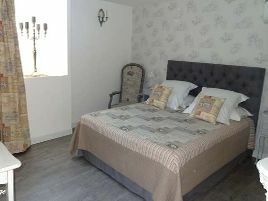 Visit the Saint-André Cathedral, the Chartrons district, Quinconces Square or go further afield to nearby Mérignac and Pessac: there will always be a friendly Bed and Breakfast to welcome you! 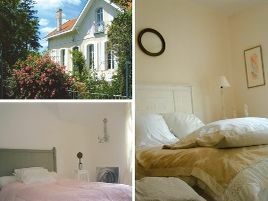 Or leave the vineyards for the pines and dunes of the Atlantic coast and discover the oyster beds of Arcachon or the famous surf beach of Lacanau: explore the region with Bed and Breakfasts in and around Bordeaux.